Every year, private prison companies collect thousands of tax dollars in profit for every incarcerated person in their facilities. 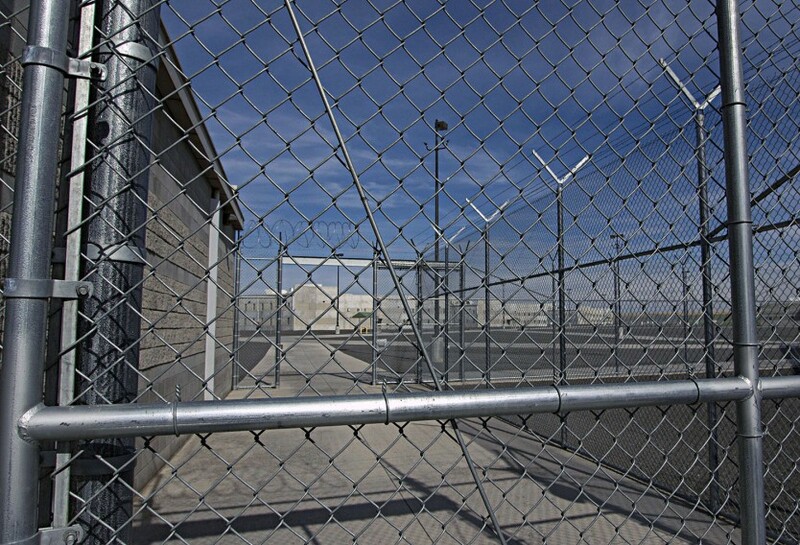 If our criminal justice system stopped sending people to private jails and prisons, these tax dollars could be spent on programs that prevent incarceration and support prisoner rehabilitation. 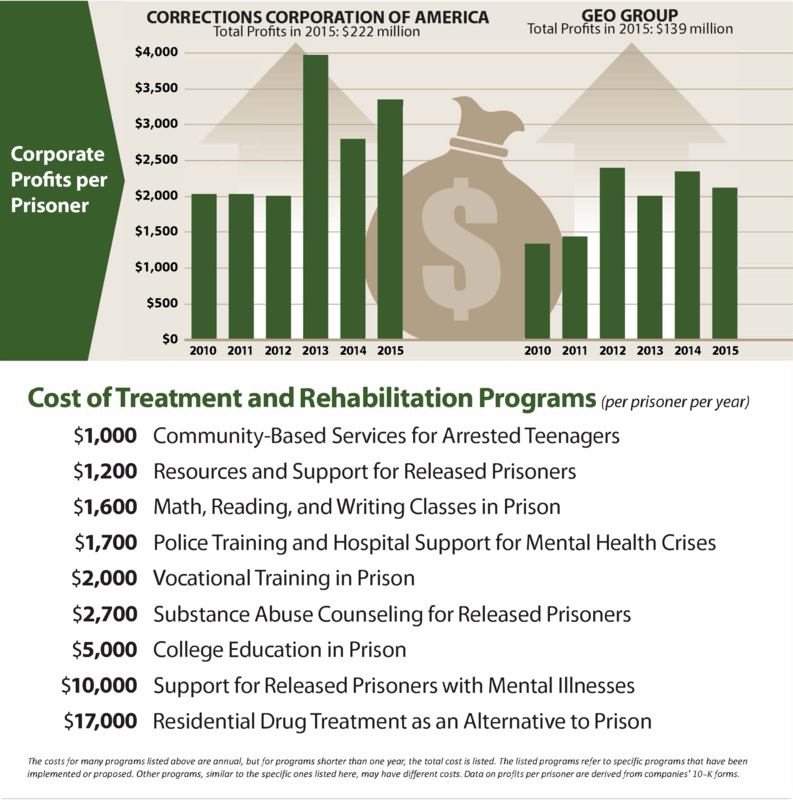 As shown in the infographic below, Corrections Corporation of America (CCA), the country’s largest private prison operator, made $3,356 in profit per prisoner in 2015. GEO Group, the country’s second largest private prison operator, made $2,135 in profit per prisoner. How much profit came from federal government contracts? 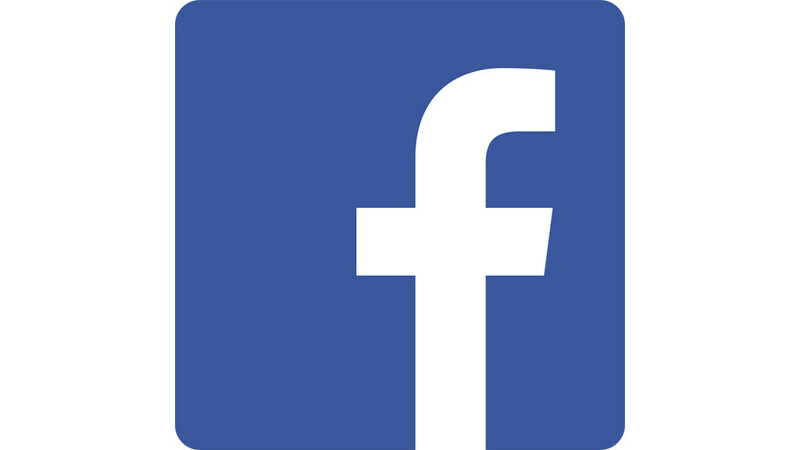 CCA’s and GEO Group’s financial documents filed with the U.S. Securities and Exchange Commission (SEC) do not provide details on profits generated from each government agency “customer.” Rather, the financial documents disclose revenue generated from each government agency customer and the companies’ total profit margins. Assuming that CCA and GEO Group generated the same profit margin from all its customers, multiplying the revenue generated from each government agency with the total profit margin produces a rough estimate of the profits CCA and GEO Group collect from each government agency. Based on the information made available by CCA and GEO Group, this methodology produces estimated profits numbers that are most likely to be closest to the actual profits collected from each customer. Programs Not Profits is a multi-year campaign that promotes replacing private profits that hurt incarcerated people, correctional officers, and taxpayers, with publicly funded and managed programs that provide job training, mental health care, and substance abuse treatment. See more about the campaign here.